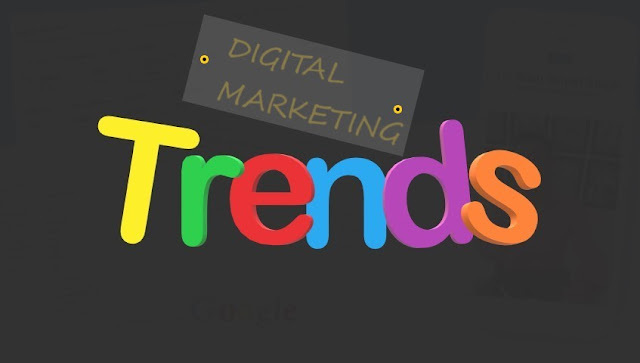 Keeping up with digital marketing trends always require for the beginners and experts. If you're looking your career in the digital marketing then it is one of those places where you always need to update yourself with the new marketing strategy. As a SEO expert and marketer, I am always looking for the latest trends that will affect and shape the marketing strategies. I've believed you're not alone when yourself asking: how can I live with the competition between the ever-changing scenario of digital marketing and technology? Sign-up for the right email newsletters is one of the easiest ways to stay updated with latest digital marketing trends. I like Google Alerts I've signed up for Google Alert for a specific topic. Always in the morning, I get updated content or news links on my email ID. If you go to any website and like its blog content, you can sign up its newsletter. Each expert knows about the power of technical events, meetups, and other networking sites. You can connect with the community of marketing professionals and experts who share their knowledge, insights, and perspectives that can help you increase your brand and career. Meetups allow you to find an event that meshes perfectly with your needs and interests. I found an event near me on facebook. It'll organize by Hustle CoWork on the topic "How To Start a Digital Marketing Career". In this type of event, freshers and you can learn the basic tips including latest trends of digital marketing. It is one of the my favourite tasks. Being a digital marketing expert doesn't necessarily require too many research and web tools. We can learn through the each other also. We can create a weekly marketing meeting where the team members can share their ideas, designs, and contents. Infact, This allows us the opportunity to share what stands out & encourages conversation that helps cultivate new concept or ideas.